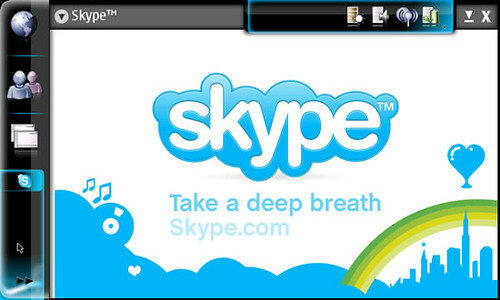 Nokia has officially released Skype for the N800 along with the newest software update. 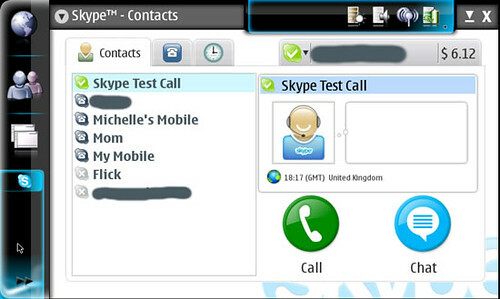 I haven’t had many opportunities to use Skype on the N800, but the few calls I did make came through loud and clear. 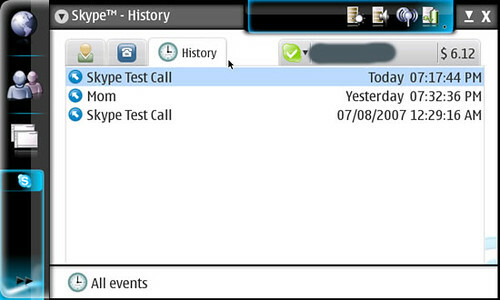 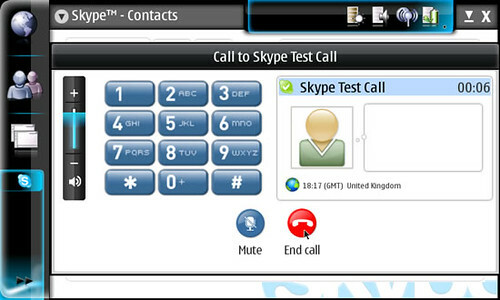 Here are some screenshots I took of the Skype interface on the N800. 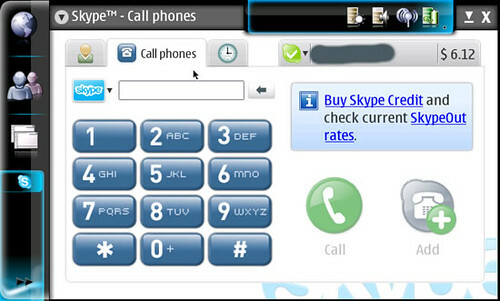 If you still don’t have one, you can pick up a Nokia N800 and accessories here.